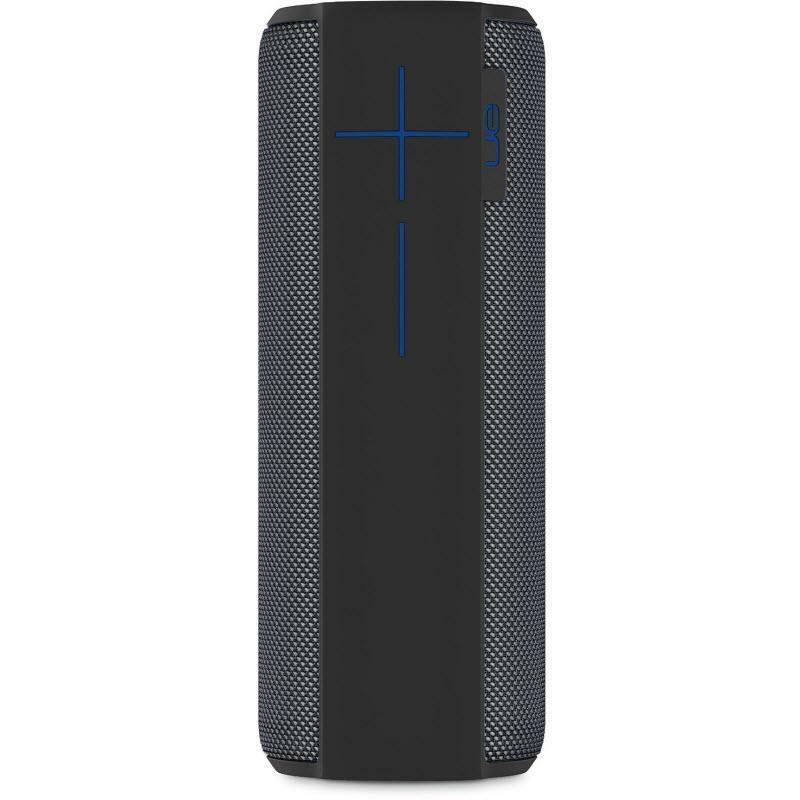 Powerful, portable, Wi-Fi/Bluetooth® speaker with big, bassy 360° sound and Amazon Alexa hands-free voice control. 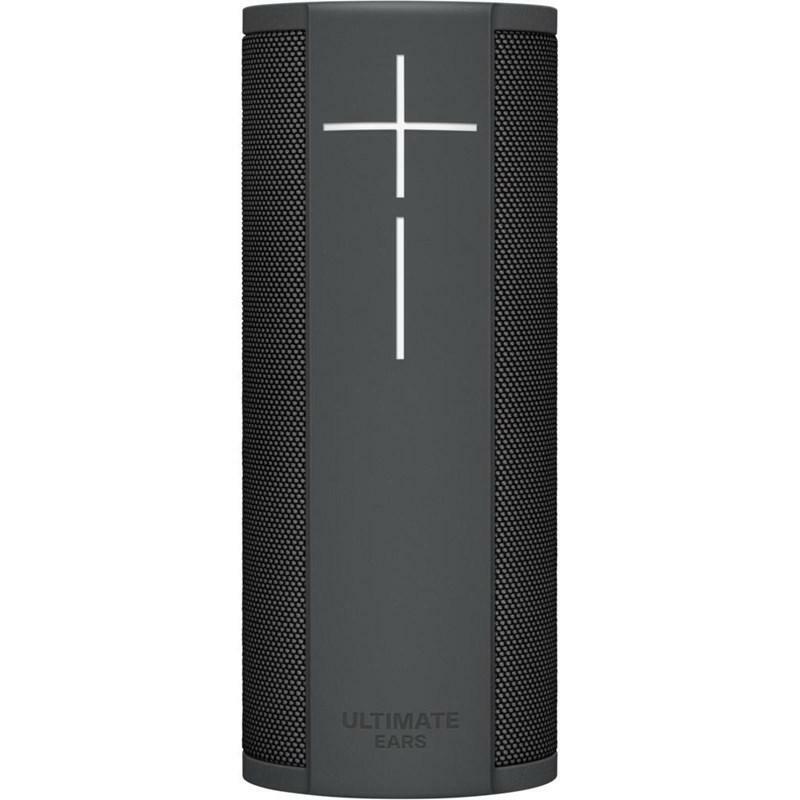 Ultimate Ears MEGABLAST comes with Amazon Alexa built-in and connects directly to the cloud with Wi-Fi. Jump on Wi-Fi or any mobile hotspot to enjoy voice-controlled music and the full range of Alexa's skills, all from just about anywhere. Just say the word to blast tunes from Amazon Music, iHeartRadio, and TuneIn–or check the weather, control smart home devices, and enjoy any number of Alexa's crazy skills. Ultimate Ears MEGABLAST is seriously rugged, completely waterproof, and ready-to-rock any adventure. From the pool to the all-night party, the summer festivals to the winter slopes—your music will always be on point no matter how wild things get. MEGABLAST is the ultimate endurance speaker. It's rugged, portable, and thanks to an unreal 16-hour battery life, will keep on going as long as you do. Blast tunes from the sunset beach party to the sunrise after party, all on a single charge. 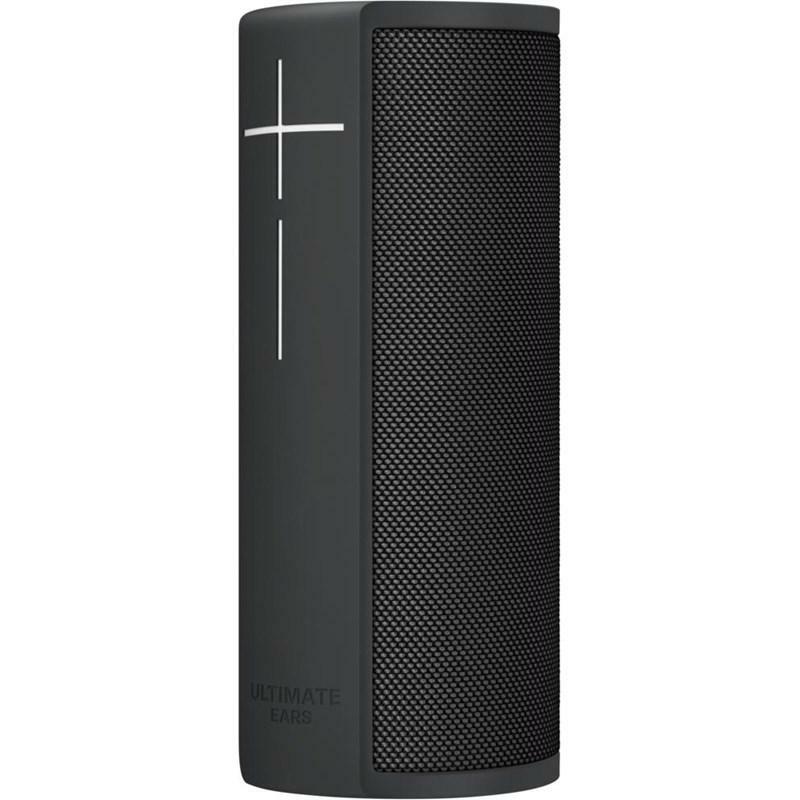 Ultimate Ears POWER UP makes charging your portable Wi-Fi/Bluetooth MEGABLAST speakers super easy. Crank tunes or access any of Alexa's crazy skills, all while charging. POWER UP's sleek design looks awesome with any MEGABLAST color. 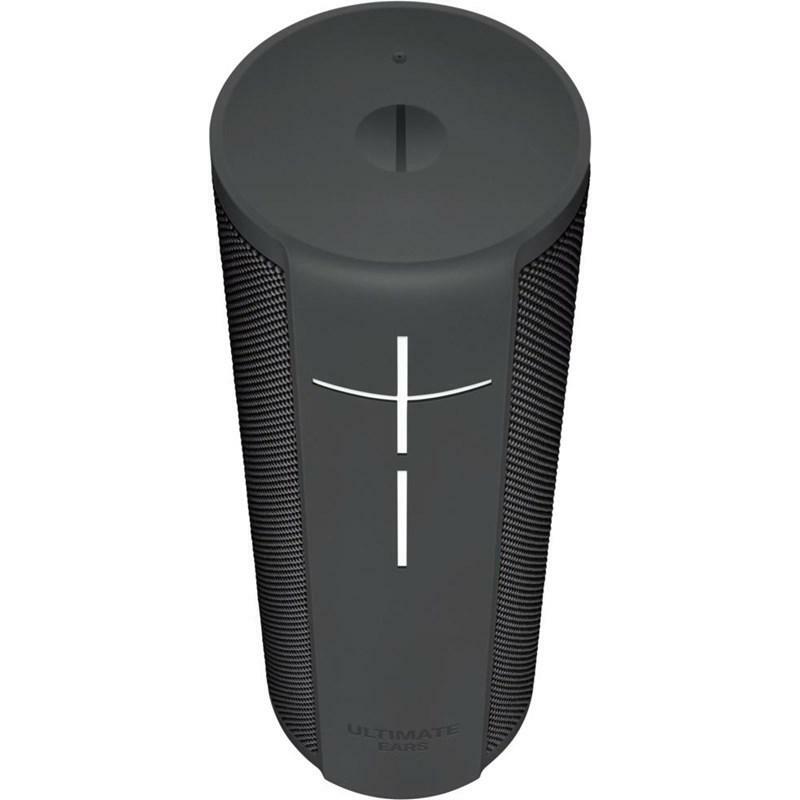 Ultimate Ears MEGABLAST brings Wi-Fi to the portable speaker party and connects directly to the cloud. 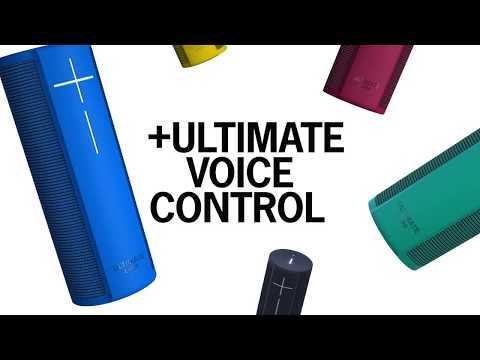 Enjoy fast, stable streaming, a big range to roam and the ability to take calls without stopping the music and killing the vibe. 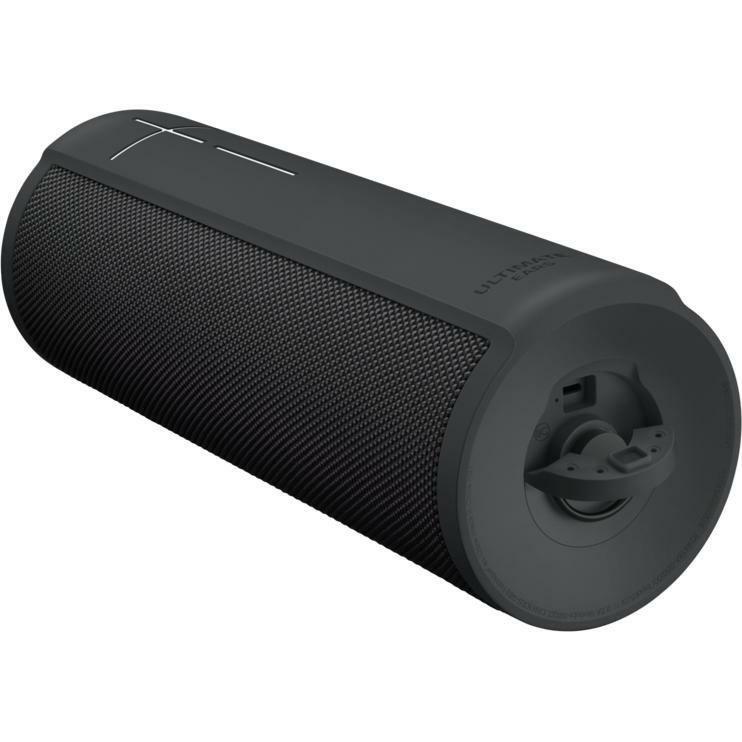 MEGABLAST is also Bluetooth-enabled, so when you venture off into the wilds away from Wi-Fi, you can keep enjoying music from your smartphone or other Bluetooth device. With MEGABLAST, the party never stops. Stream from your favorite music services. MEGABLAST uses over-the-air software updates and gets better all the time. Just fire-up the Ultimate Ears app to get the latest updates and enjoy the ultimate wireless music experience. 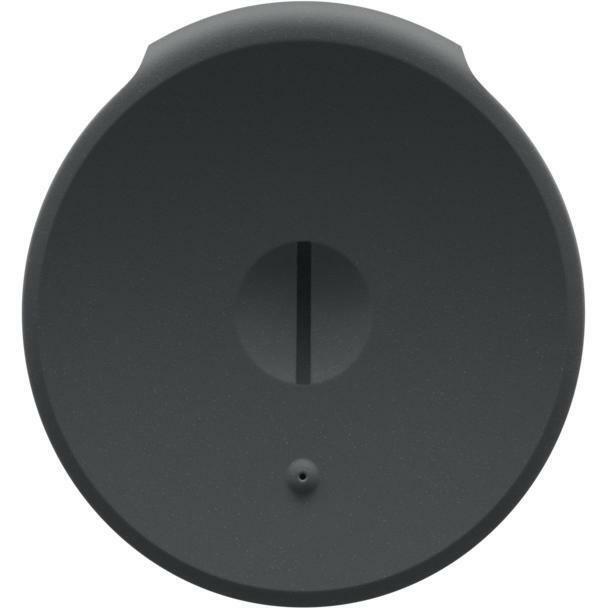 Additional Information • Multiple microphones with beam forming technology and noise cancellation enable a smooth far field voice recognition and control experience. 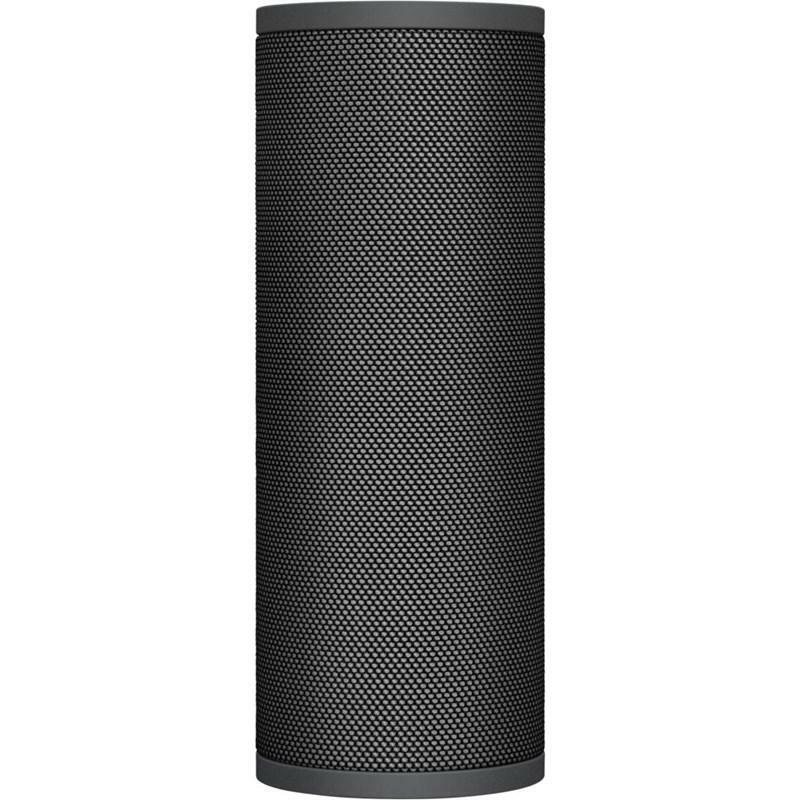 • Amazon Alexa built-in for hands-free voice on Wi-Fi, both at home or on-the-go.